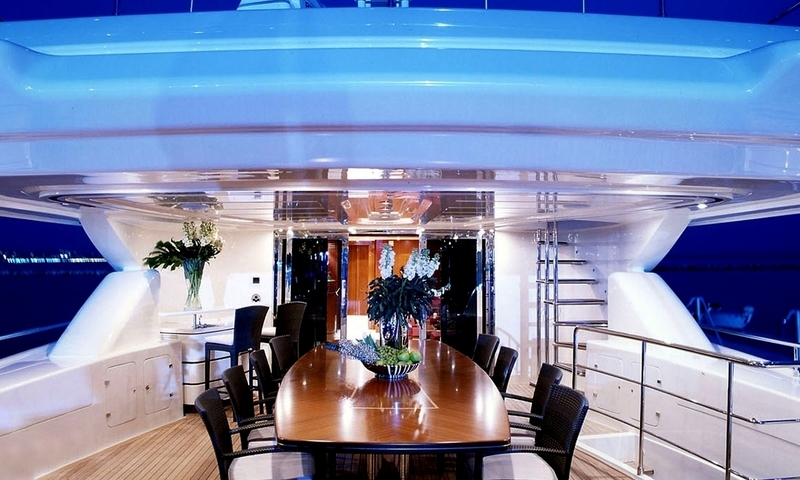 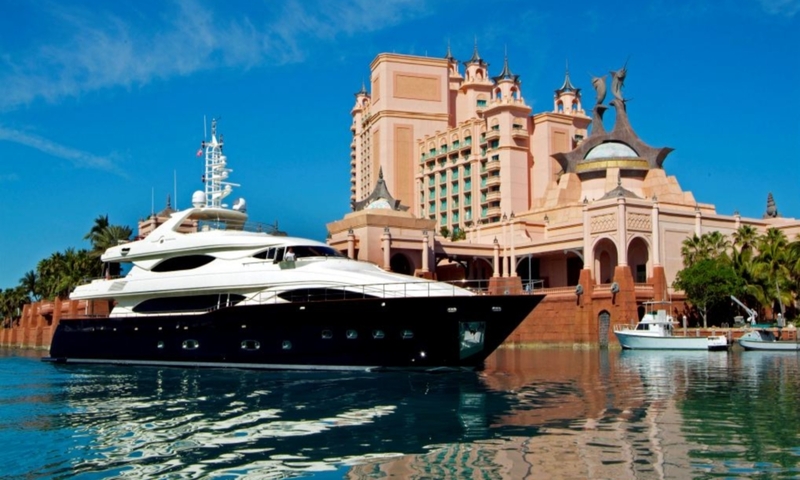 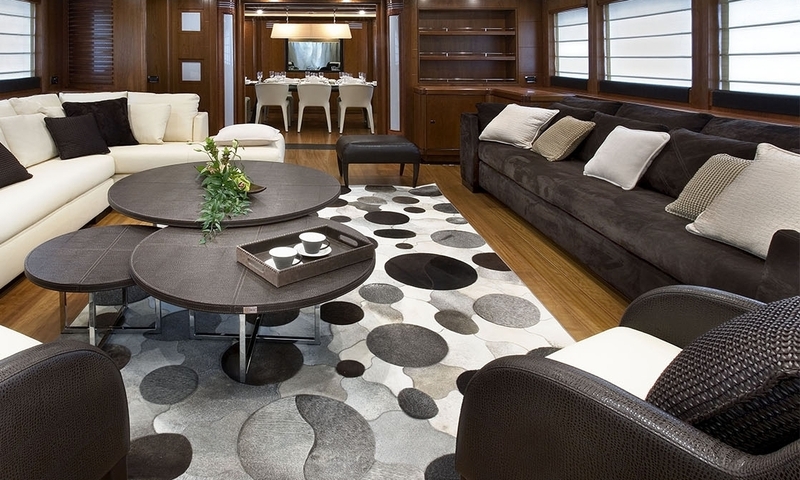 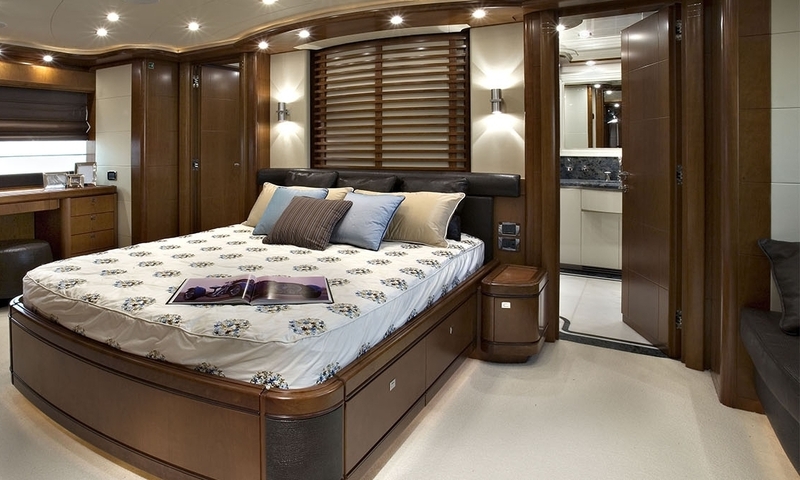 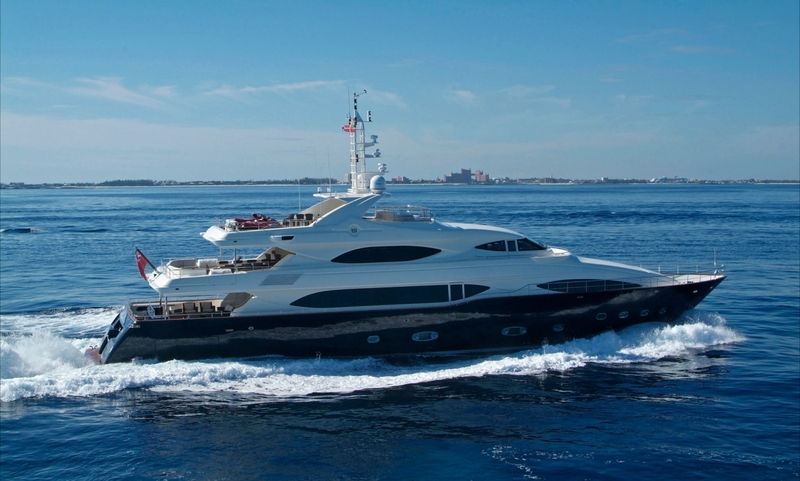 SIMA is a 39.6m superyacht providing accommodation for 10 guests in five tasteful staterooms. 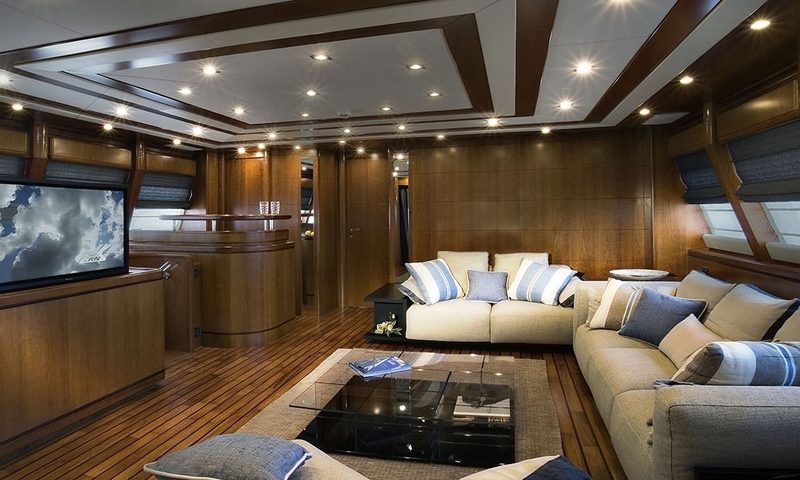 She is well proportioned with modern decoration, generous deck space and a selection of toys on offer for guests to enjoy. 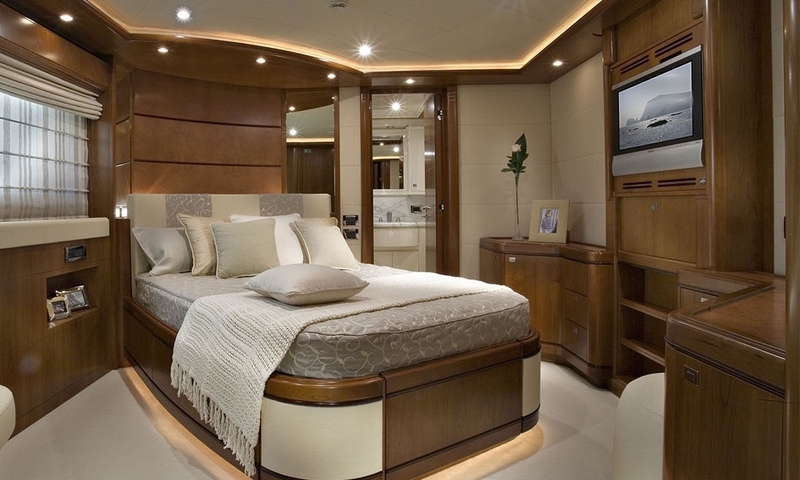 Whether relaxing in her plush interiors or soaking up the Mediterranean sun from her decks, guests are assured of the utmost comfort and serenity. 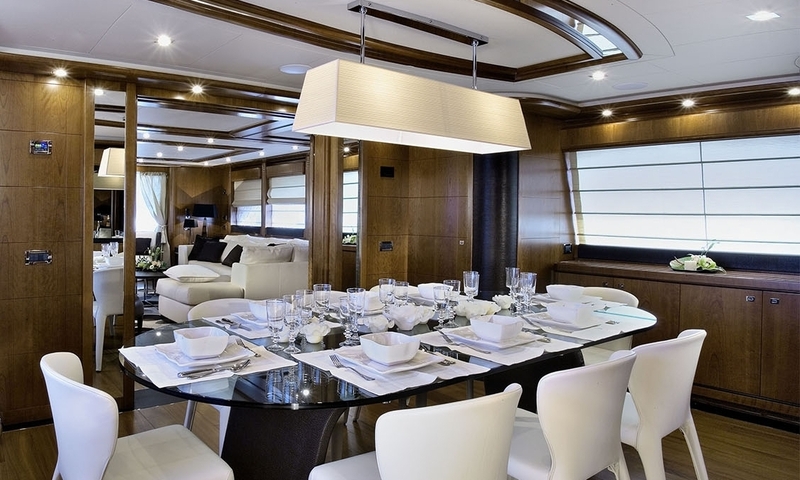 Her experienced crew will ensure guests enjoy a holiday of a lifetime cruising the Mediterranean on board this charmingly luxurious yacht.